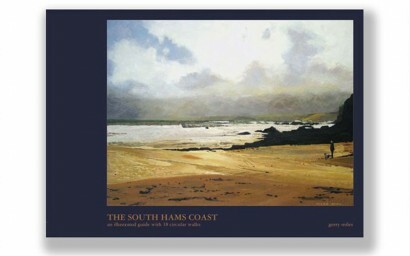 60 beautiful landscape paintings reproduced in full colour are supplemented by 62 detailed pencil drawings that are vignettes symbolising the character and essence of the Devon coast and countryside. 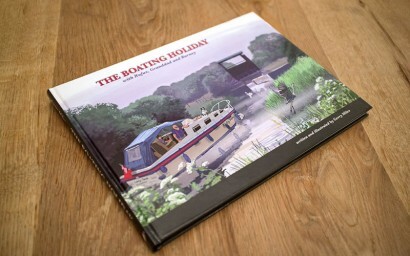 The Boating Holiday follows the adventures of Granddad, young Rufus and his spaniel Barney. Granddad has hired a smart cabin cruiser to sail down a river into the countryside.